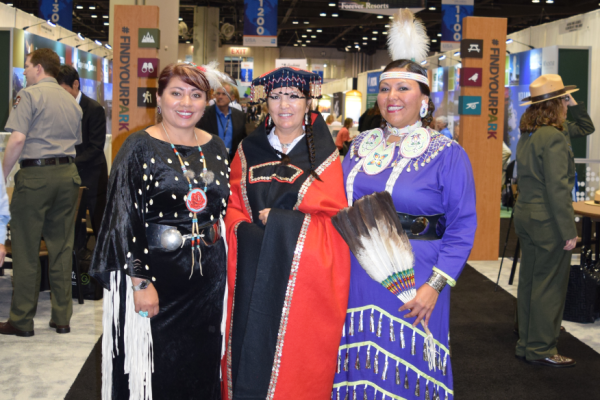 Be a part of the movement to define, introduce, grow and sustain American Indian, Alaska Native and Native Hawaiian tourism that honors traditions and values. 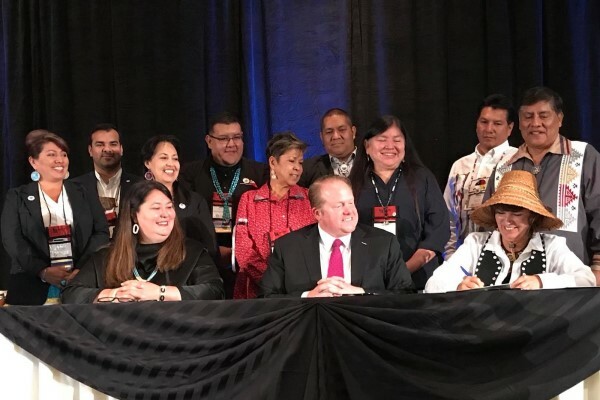 Through AIANTA membership, tribes, members of the tourism industry, federal, state and local governments, colleges and universities and others form a resource network and are able to share experiences and support one another. 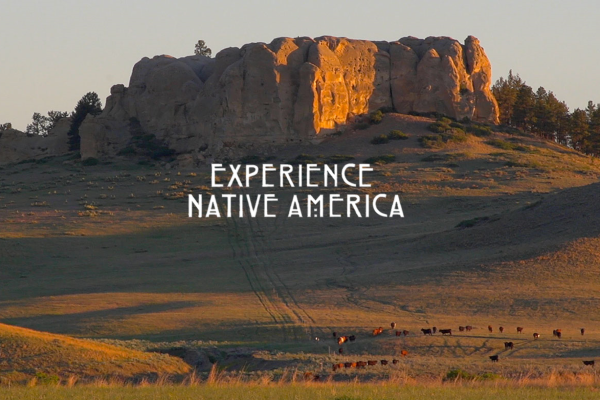 AIANTA members are well-informed and play a key role in supporting sustainable and authentic tribal tourism that benefits not only member tribes, but all tribes. With your help, we’ll continue to make sure that the right national decision makers hear your voice—and all our voices—so our people can thrive and grow. 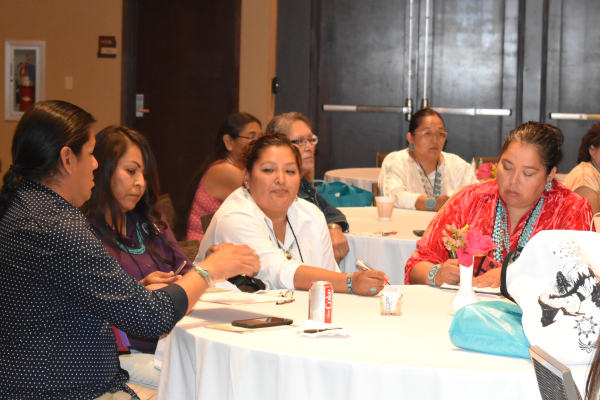 Click on the level to download the membership application, or contact Gail E. Chehak for more information at 505.243.3633 or gchehak@aianta.org.